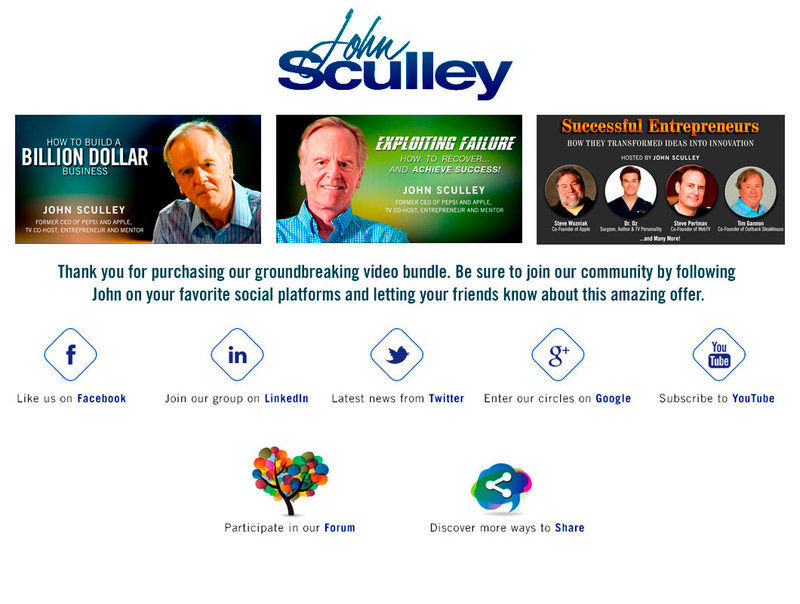 Website for former CEO of Pepsi and Apple. 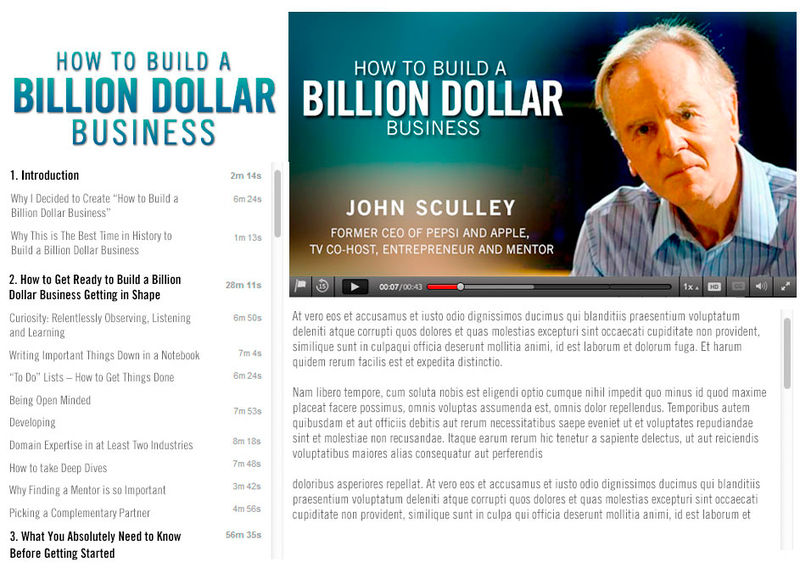 John Sculley, former CEO of both Pepsi and Apple, shares his wisdom for “How to Build a Billion Dollar Business” in a collection of videos. Webcleats developed this website and in partnership with designer, Brad Mooberry, including all commerce functionality. Our team also sourced the OVP (online video platform) and programmed the video player. 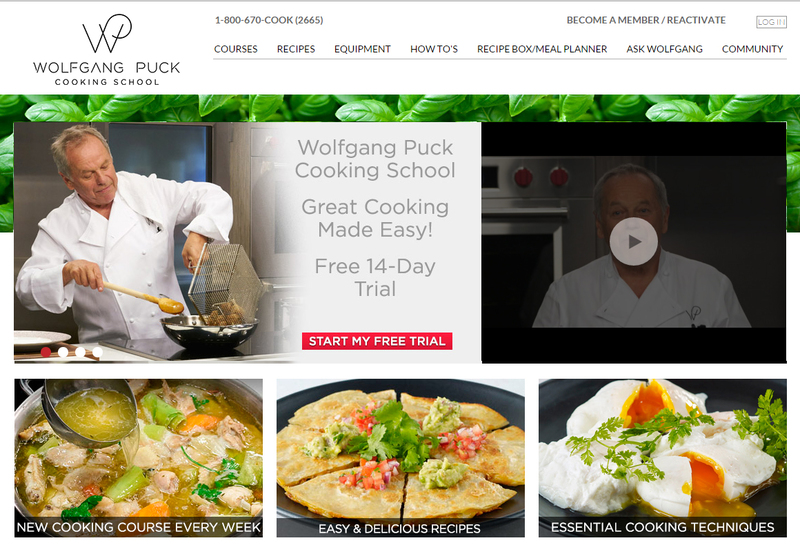 Our design team was responsible for creating an online cooking school for America’s number one chef, Wolfgang Puck. 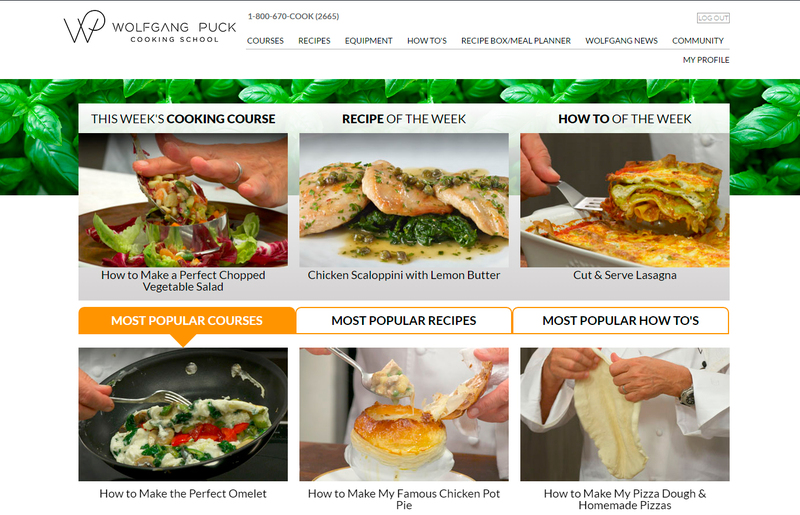 The site design included more than 120 recipes complete with video instruction as well as step-by-step photos and a listing of ingredients for each recipe. Application development for robotic system. 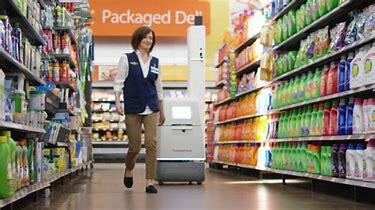 Bossa Nova Robotics is a Pittsburgh based company that delivers robots to grocery stores and department stores that are responsible for inventory assessment. 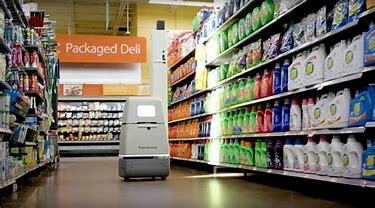 The robots periodically walk up and down the aisles of the stores, creating panoramic images of the shelving. Webcleats assisted Bossa Nova Robotics in software that processed the panoramic images, helping them annotate inventory that was low or missing, and needed restocked. Assisted in business development endeavors. 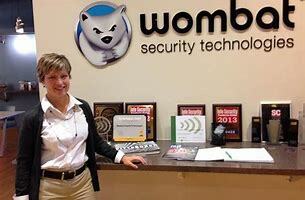 Wombat Security Technologies was founded by faculty at the Pittsburgh based, renowned Carnegie Mellon University, at the School of Computer Science. During adaption of this new company, the staff led the largest national research project on the prevention of phishing scams. The study was funded by Department of Defense and The National Science Foundation and helps customers from all across the globe combat up to 90% of malware attacks. 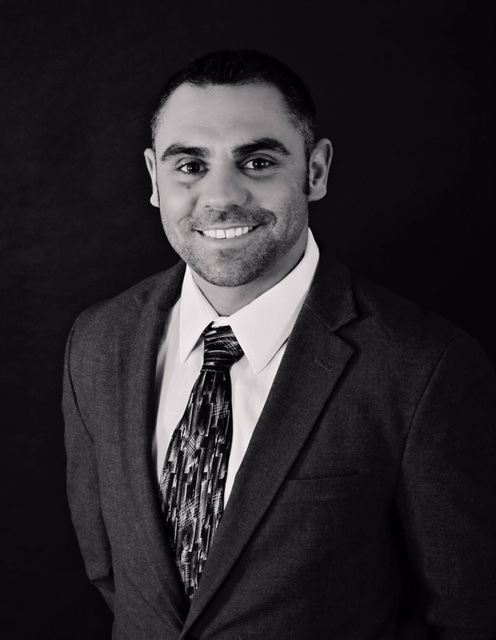 Webcleats assisted in later business development endeavors with the Wombat team members. 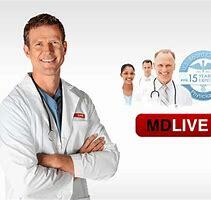 MDLIVE. Two software developers from Webcleats augmented a group of 5-10 developers at MDLIVE to help them build their website from the ground up. MDLIVE is a web interface and an app that allows patients to register their credit card information, create passwords, pay their bill, and view the teleconference over face-to-face video with a physician. With MDLIVE, you are able to visit a doctor, counselor, psychiatrist, or dermatologist via secure video or phone conference, and anybody can register. This software is HIPAA compliant, as it needed to be extremely secure, having access to people’s personal information such as credit card numbers and health records. 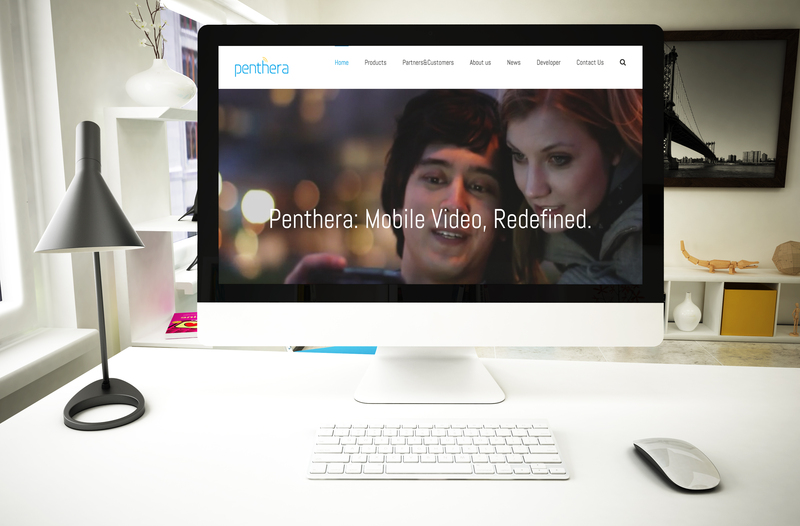 Penthera is a technology company that specializes in media streaming software. A team of developers, including a few affiliates of Webcleats, embarked on an innovative new Nokia project. At the time, the idea behind the new software was groundbreaking: the team built software that allowed for the streaming and downloading of music videos, YouTube videos, and music right to your mobile device. The collaborators at Penthera recognized that during peak times throughout the daytime hours, the networks were overwhelmed, and much better able to function on off-peak times. So overnight, Nokia, who were in a race against Verizon, AT&T, and Apple, would utilize their software and send “recommended music lists” to their subscribers, who would wake up to find new, customized tunes they were likely to love. Although today, this is a pretty common practice among music applications, at the time, it was revolutionary. Another project the team was part of through Penthera was an app for Xfinity, through Comcast. 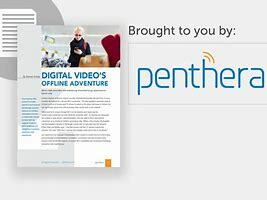 Comcast was aware that Penthera had video downloading technology, and wanted to embed the downloading engine into their Xfinity app. The app would make it possible to download videos to your television and share them with certain people. For example: parents could watch videos of their children on their television and share the videos with other family members. Webcleats, LLC. owns all patents for this app’s technology.